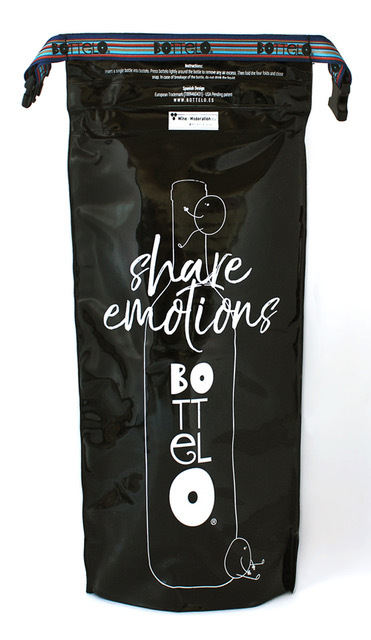 Everyone knows the value and functionality of WineSkin bottle transport bags – but did you know you can also get custom-imprinted versions for your business or organization? 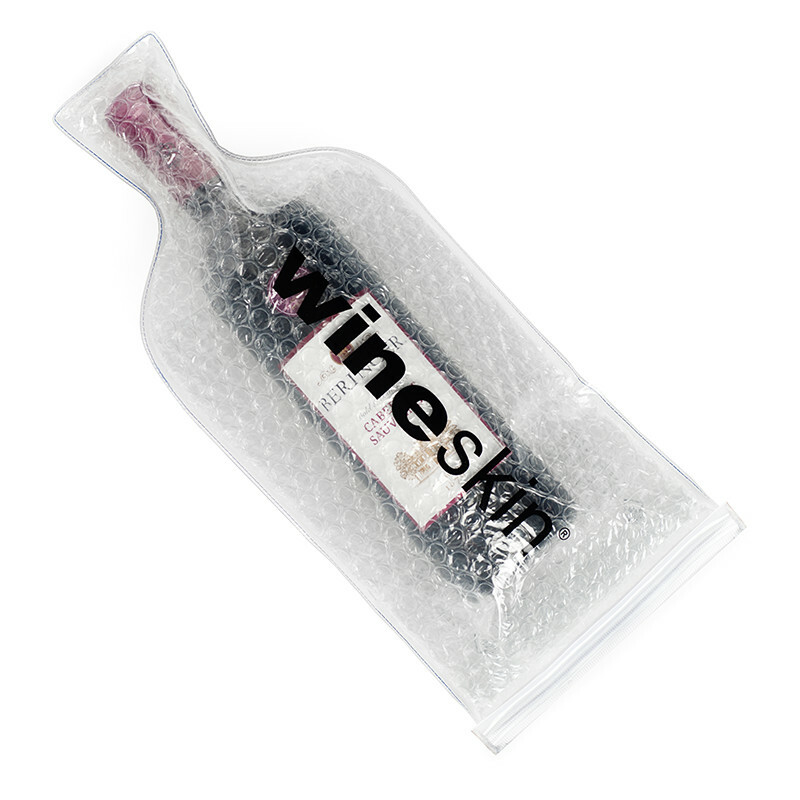 Trust WineSkin to deliver the ultimate in bottle transport performance for your customers. 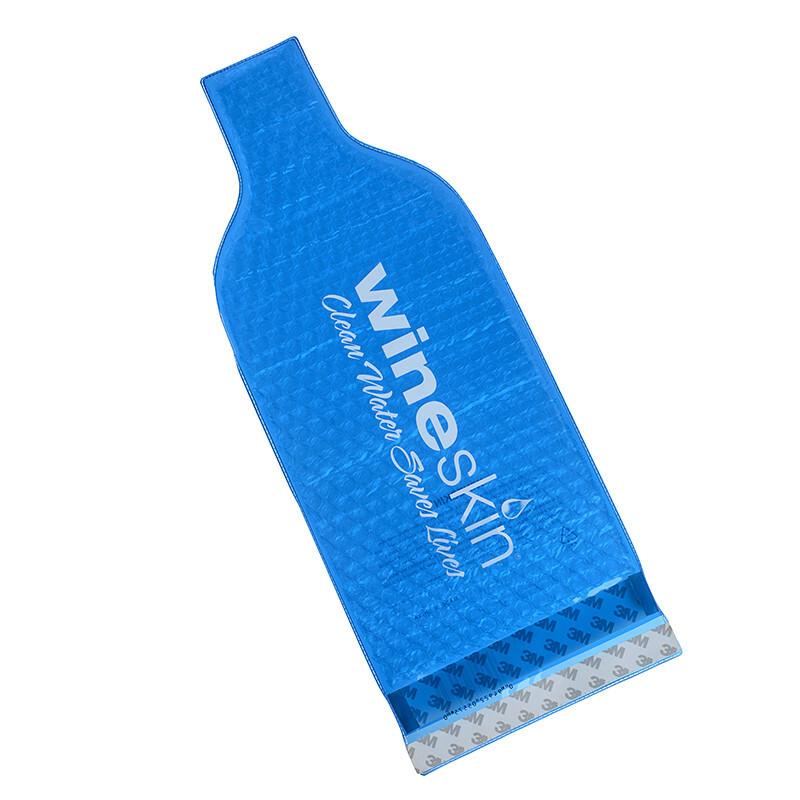 We carefully silkscreen your one-color logo or message onto our WineSkin product to your specifications, and deliver the product right to your door. 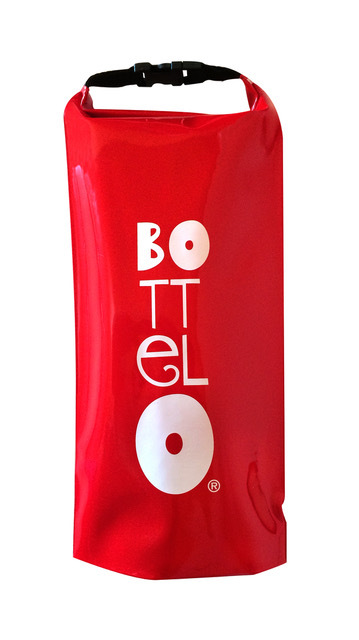 And with custom orders beginning at only 100 units, it’s not only a stylish and practical promotional item — it’s also affordable. To learn more, complete the response form below. 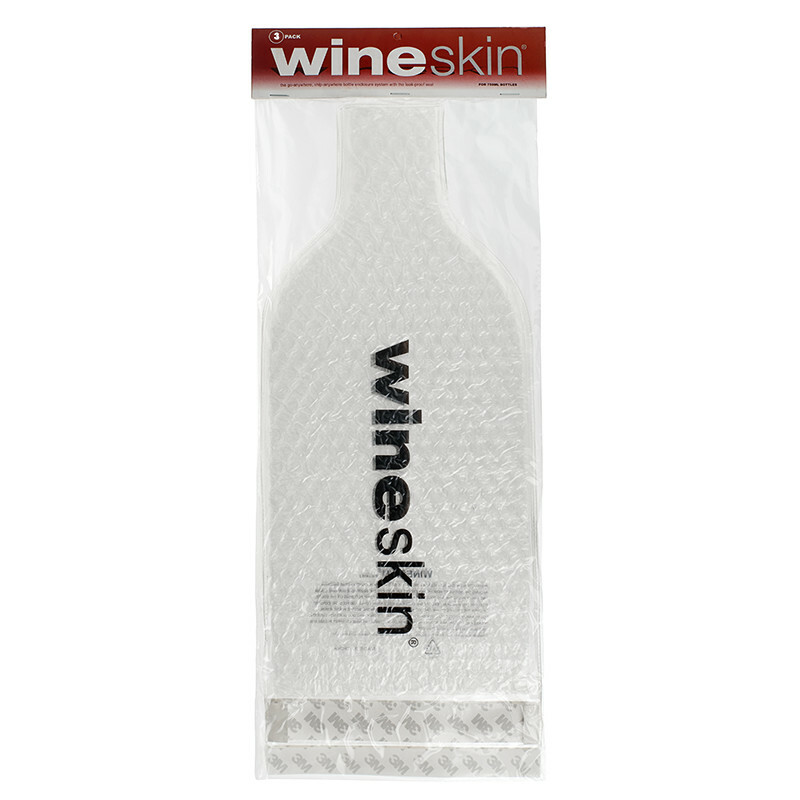 To see examples of recent custom-imprinted WineSkin product, please view the examples on this page. 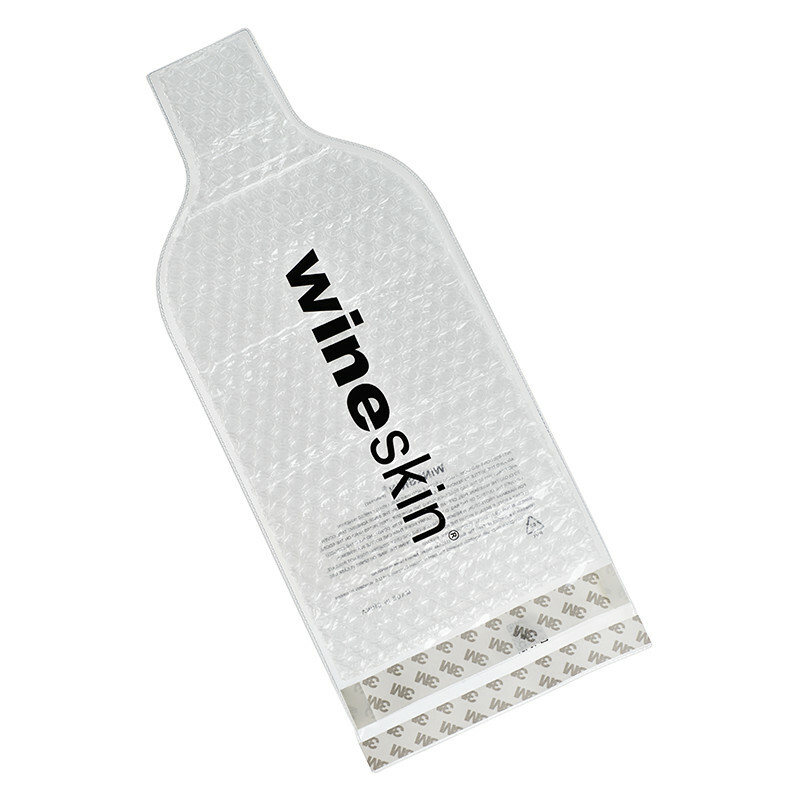 Thank you for your interest in WineSkin custom imprinted product! 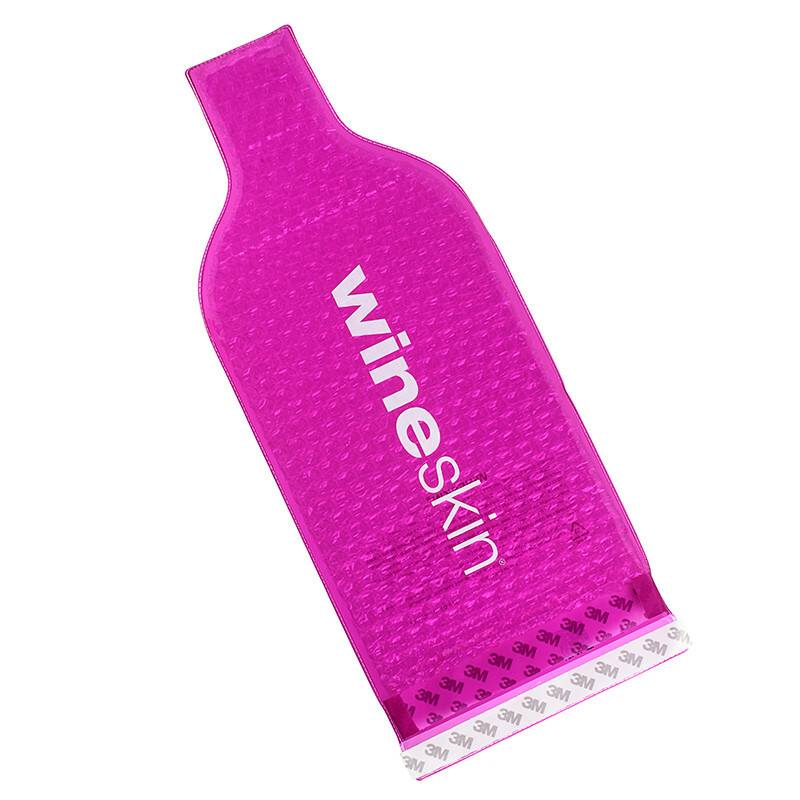 Complete this form and a WineSkin team member will be in touch as soon as possible to discuss your custom imprint project. If possible, please attach your artwork or logotype (we prefer vector .ai or .svg formats, 3MB maximum file size).